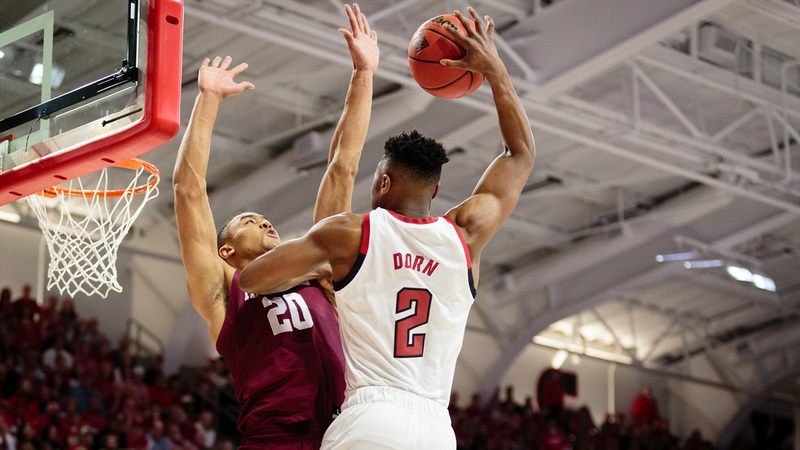 IPS LIVE: NIT Talk... Can State Make It To NYC? Today on IPS Live we discuss NC State’s win over Harvard and the upcoming game against Lipscomb. Who played well against Harvard? What is the concern with Lipscomb? Who do we think will win the game? James and Rob answer those questions and much more!